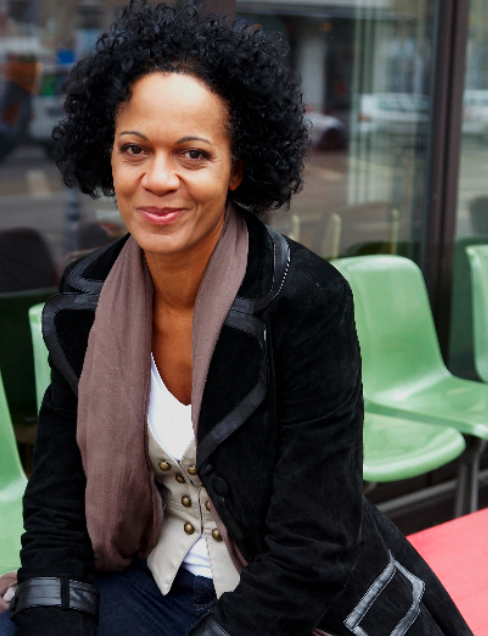 Mo Asumang was the second black TV Presenter in Germany 1996. 1997 the German TV Channel Pro 7 gave Mo the chance to present the Magazin “Liebe Suende”, in which she talked about love and relationship every wednesday (22:15) to an audience of around 2,5 Million people. Regisseurin, Autorin und Produzentin. Gründung der MA Motion Filmproduktion.